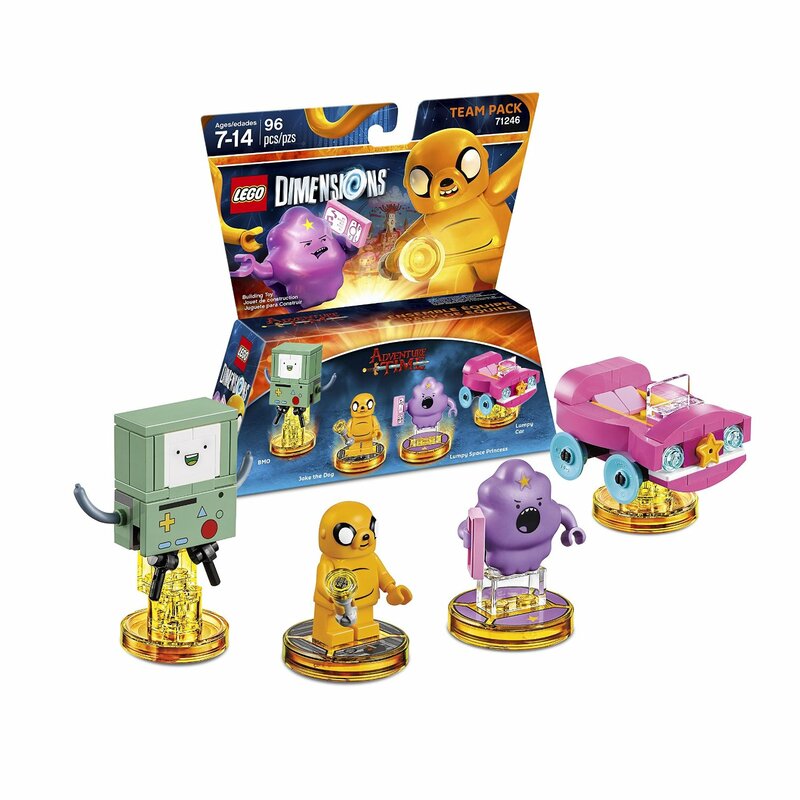 This morning, LEGO Dimensions finally put nearly 10 months of speculation to rest and announced the six new packs coming to LEGO Dimensions on September 27th, 2016. 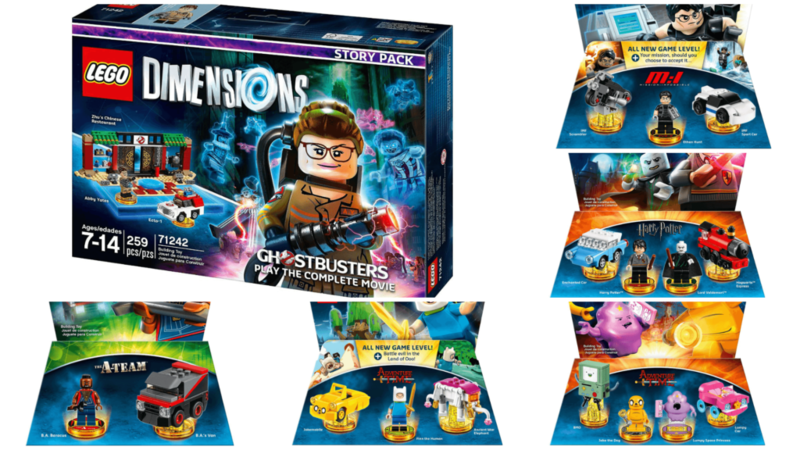 Now it is important to note, this is far form everything that we will be getting in LEGO Dimensions in 2016 and 2017. 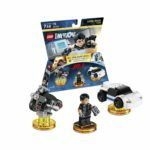 Joining the roster for LEGO Dimensions so far is one new Fun Pack, two Team Packs, two Level Packs, and one Story Pack (a new pack type for LEGO Dimensions). 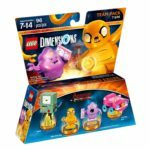 All the new packs are available for pre-order now at Amazon! 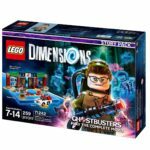 All of these new packs will work on the existing LEGO Dimensions Starter Pack, meaning you do not need to purchase a new Starter Pack, portal, game, etc. to use these new packs. The new packs are from some new franchises: A-Team, Adventure Time, LEGO Batman Movie, Beetle Juice, LEGO City Undercover, E.T., Fantastic Beasts & Where To Find Them, Goonies, Gremlins, Harry Potter, Knight Rider, Mission Impossible, Power Puff Girls, Sonic, Teen Titans, and the 2016 version of Ghostbusters. 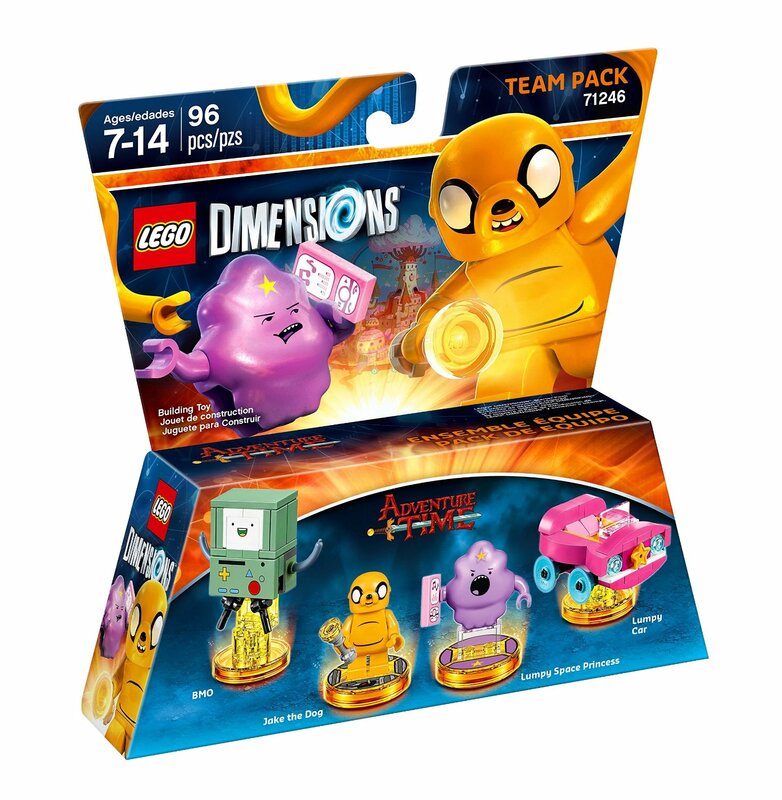 Only a few packs from the franchises were announced today. 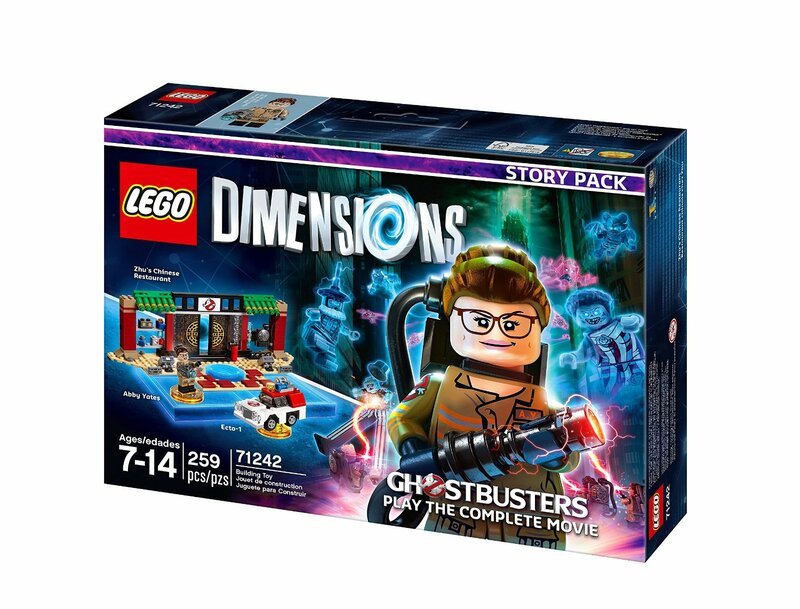 This brings the total number to 30 entertainment brands in LEGO Dimensions. 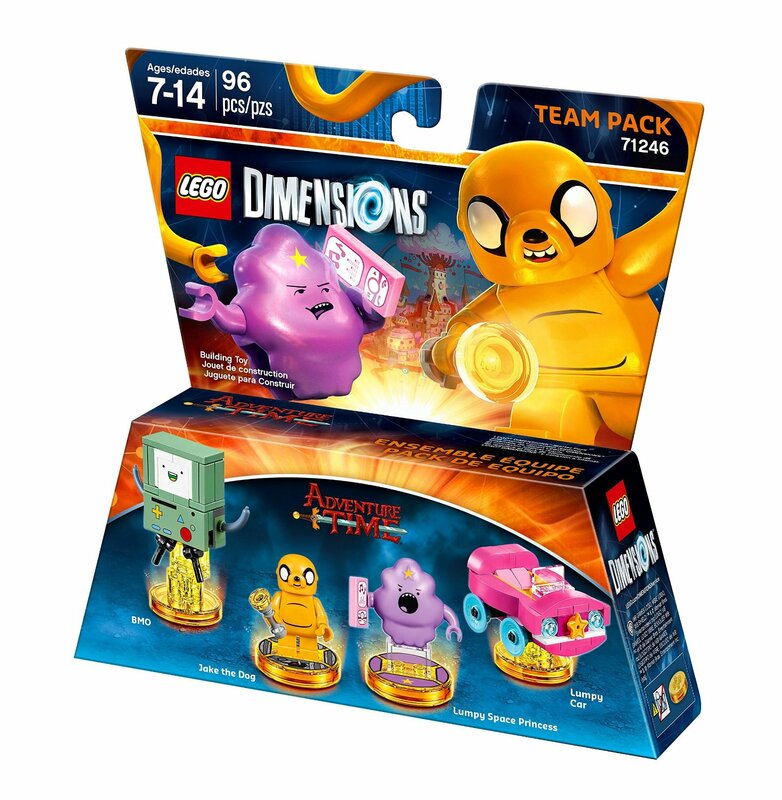 A total of 4 new waves will be coming, to make a total of nine waves of packs released for LEGO Dimensions. All of these franchises will once again get new Adventure Worlds to explore. These are the open worlds full of quests, studs, and bricks to find offering more gameplay for the player. 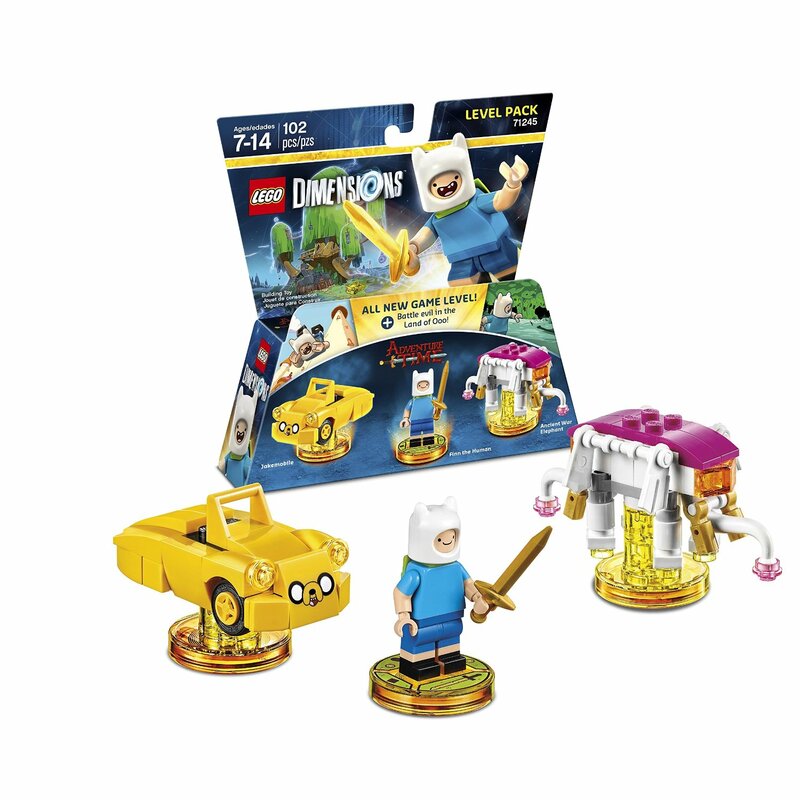 Each adventure world is unlocked when you use a corresponding figure from that franchise, but don’t worry, once you are in the adventure world you are free to use any character from any franchise you wish. 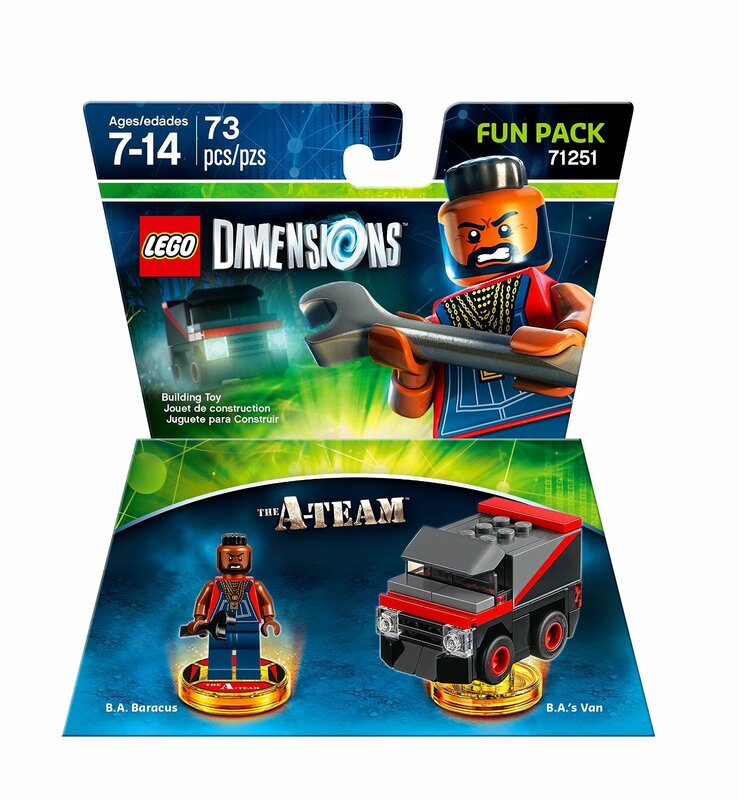 But that’s not the only thing the new packs unlock! 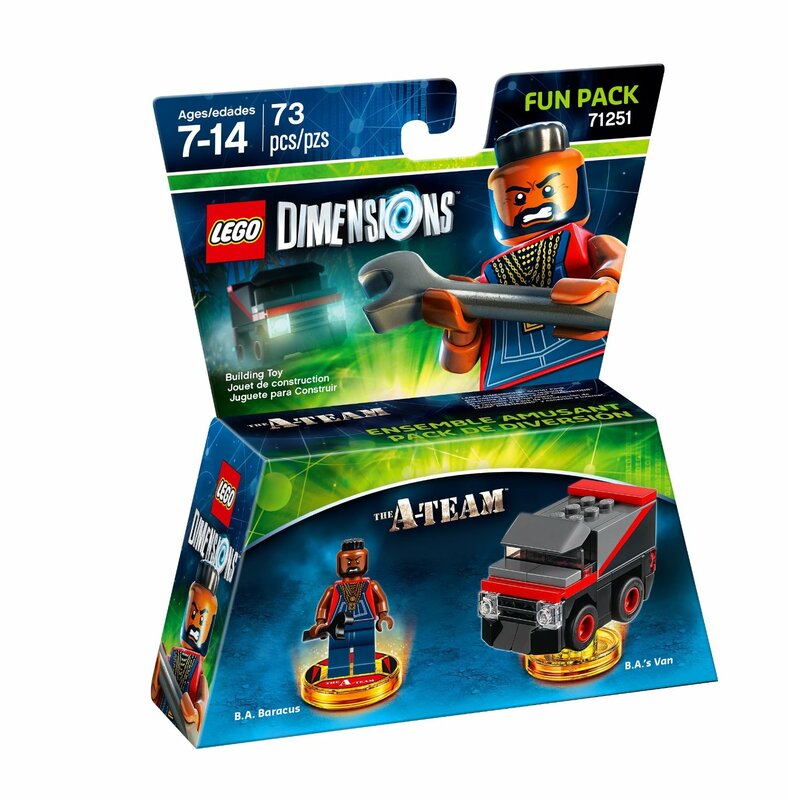 These new packs will also unlock something new called Battle Arenas. 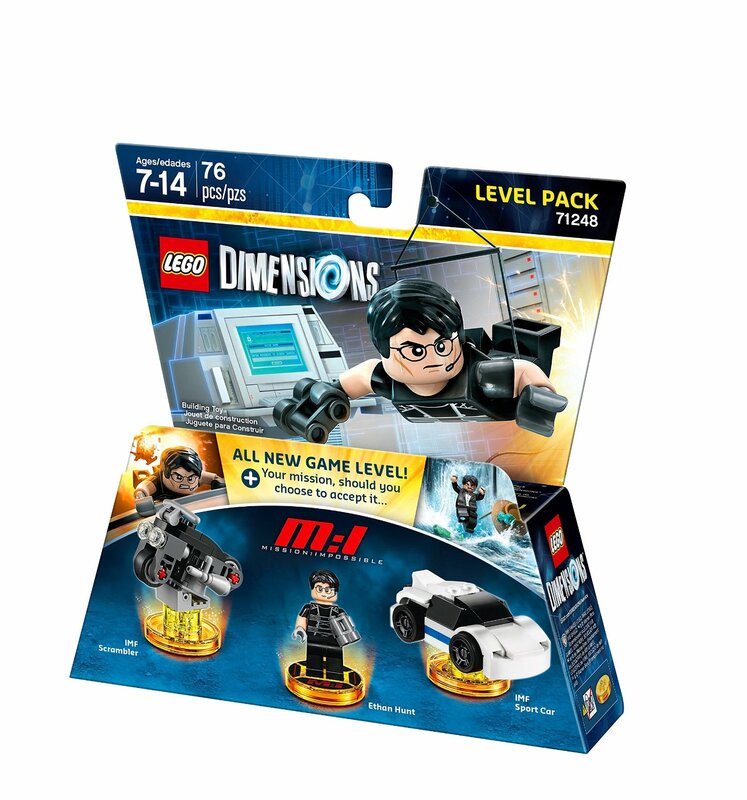 Each of the new packs will unlock a new Battle Arena based on that franchise. The gold base separates these packs from the Year 1 packs, which will not have Battle Arenas added to their Adventure worlds. What are the Battle Arenas? Good question! In the Battle Arena, you can play with up to four players in competitive modes like Capture The Flag. A total of four different gameplay modes will be available. But what about those players who like long campaigns? 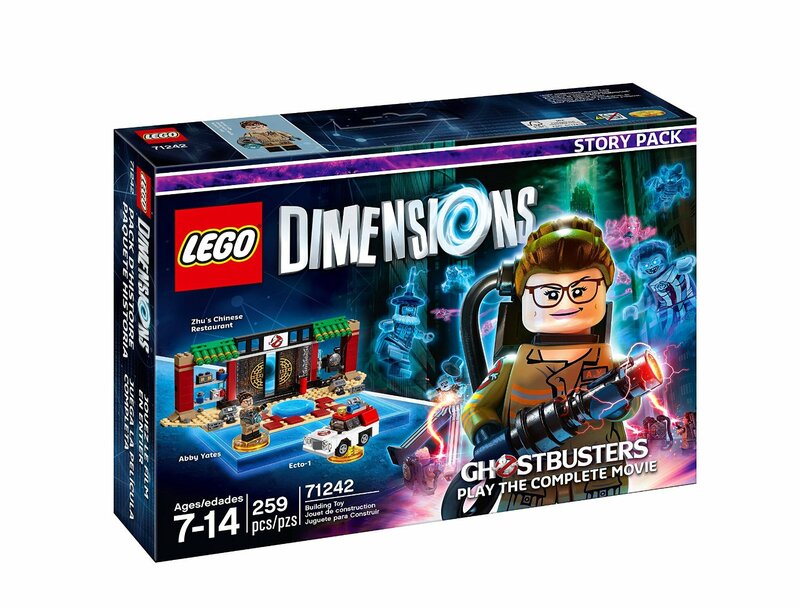 Since there is no new Starter Pack or main game in 2016, LEGO Dimensions is releasing a new “Story Pack” from the new 2016 Ghostbusters film. 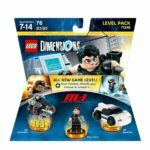 This new Starter Pack features 6 levels of gameplay, almost like a full campaign, for you to explore. 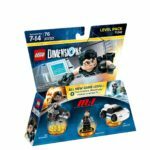 As always, you can choose to use any character in the LEGO Dimensions universe to play through the levels. 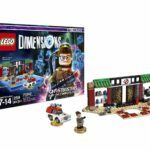 If you are a fan of the physical LEGO bricks, this Story Pack features 259 LEGO bricks to rebuild the LEGO Dimensions portal to look like Zhu’s Chinese Restaurant (for comparison, the LEGO Dimensions Starter Pack included 269 LEGO bricks). 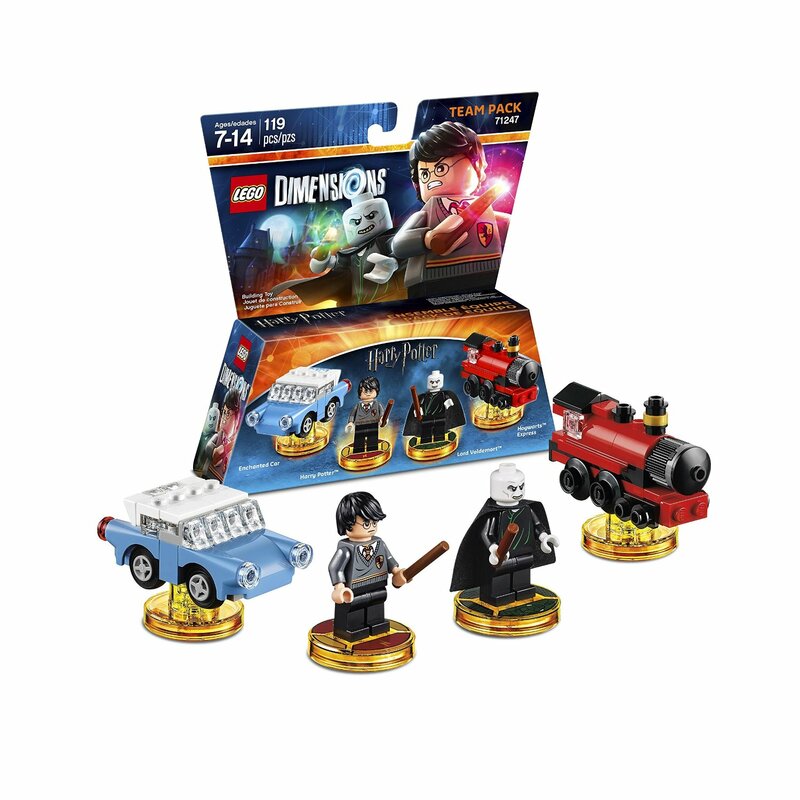 Don’t worry, there are more Story Packs to come, including at least a Fantastic Beasts and Where to Find Them Story Pack this fall! What ever happened to Lord Vortech? Don’t worry… he’ll be making an appearance! 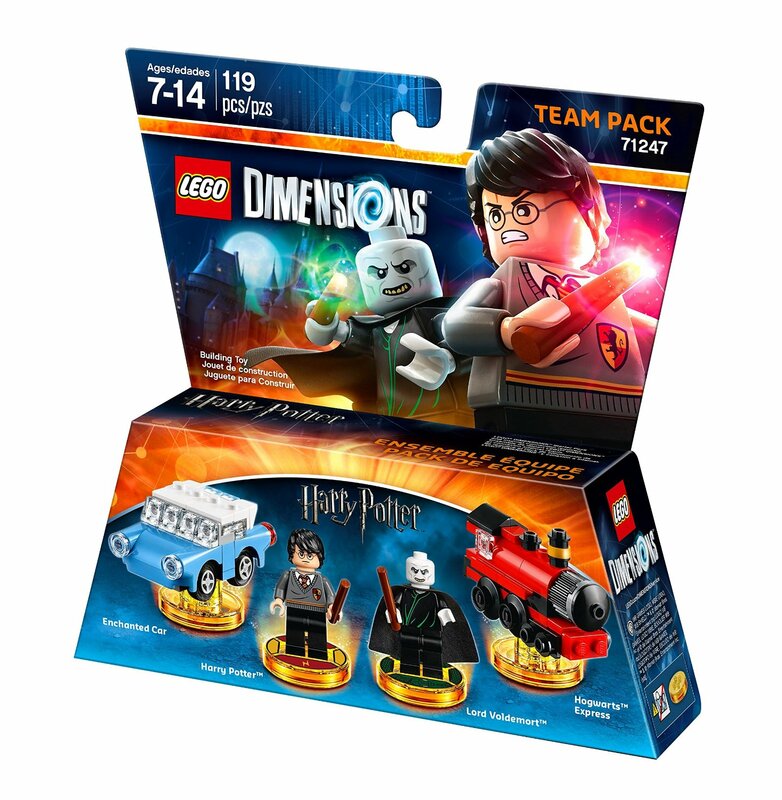 Bring the Wizarding World to life in LEGO Dimensions with Harry Potter and Lord Voldemort. 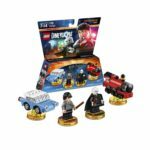 Use Harry to cast magical spells such as Leviosa, Stupify, and Expelliarmus to solve puzzles and fight off Death Eaters, or play as Lord Voldemort for access to Dark Arts spells. 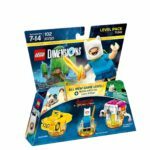 BURBANK, Calif.–Warner Bros. Interactive Entertainment, TT Games and The LEGO® Group today announced the expansion of LEGO® DIMENSIONS, the LEGO toy and videogame hybrid, with more blockbuster franchises and even bigger gameplay possibilities. 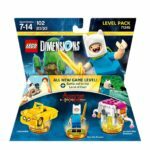 New expansion packs broaden the complete selection to 30 of the world’s most popular entertainment brands allowing players to customize their experience by mixing and matching favorite characters and universes with full compatibility. 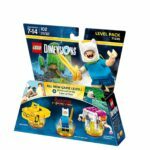 Game features adding to the fun are all-new, four-player competitive Battle Arenas, a first for LEGO videogames, as well as Story Packs, which provide deep, story-driven gameplay around the biggest theatrical releases and include a fresh LEGO brick building experience. 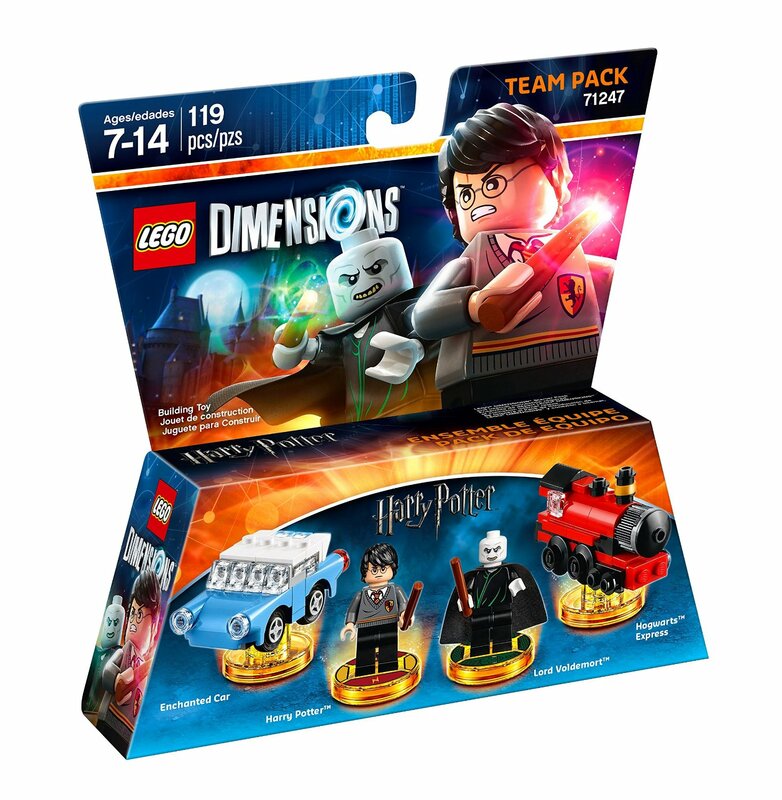 LEGO Dimensions packs based on 16 new entertainment properties will begin launching on September 27, 2016 with the Ghostbusters Story Pack, Adventure Time and Mission: Impossible Level Packs, Harry Potter and Adventure TimeTeam Packs, and The A-Team Fun Pack. 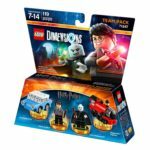 Additional expansion packs based on other highly anticipated films Fantastic Beasts and Where to Find Them andThe LEGO® Batman Movie and wildly popular properties The Goonies, Sonic The Hedgehog, Teen Titans Go!, LEGO® City Undercover, Knight Rider, The Powerpuff Girls, Gremlins, Beetlejuice and E.T. 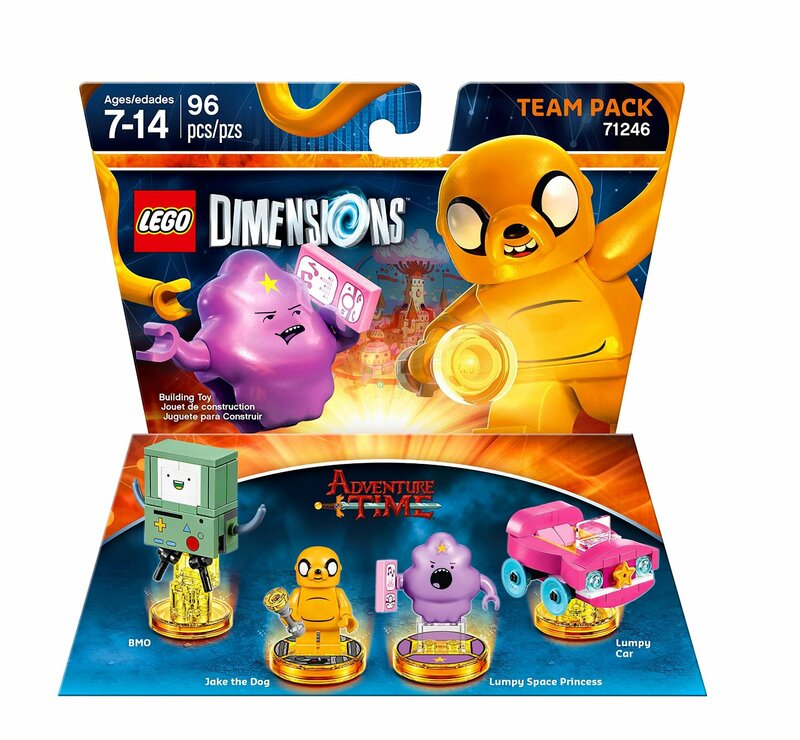 The Extra-Terrestrial will be released in product waves stretching into summer of next year. 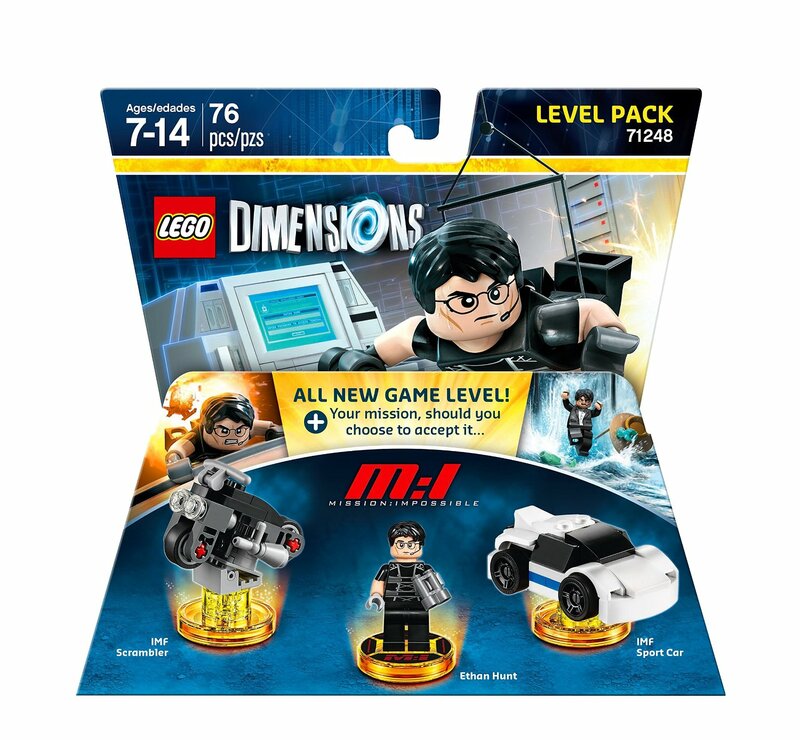 All expansion packs provide players with continued compatibility to use everything from waves 1-9 interchangeably, anywhere throughout the game. 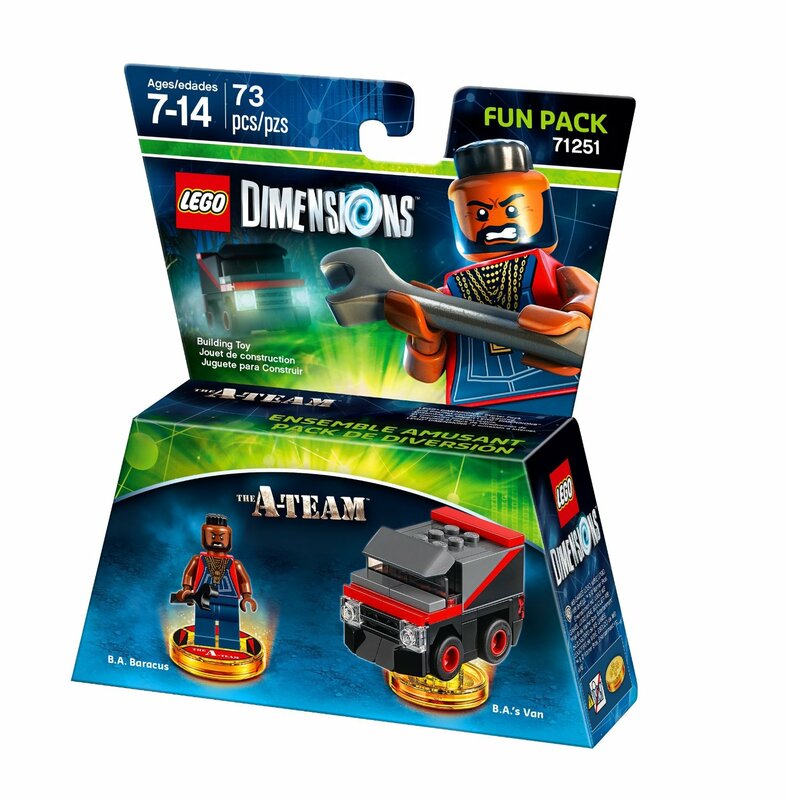 And no new starter pack is required, as all new packs will simply enhance the LEGO Dimensions Starter Pack game and work with the existing LEGO Toy Pad. 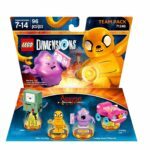 All-new Battle Arenas will offer first-to-LEGO videogames competitive split-screen local gameplay for up to four players. 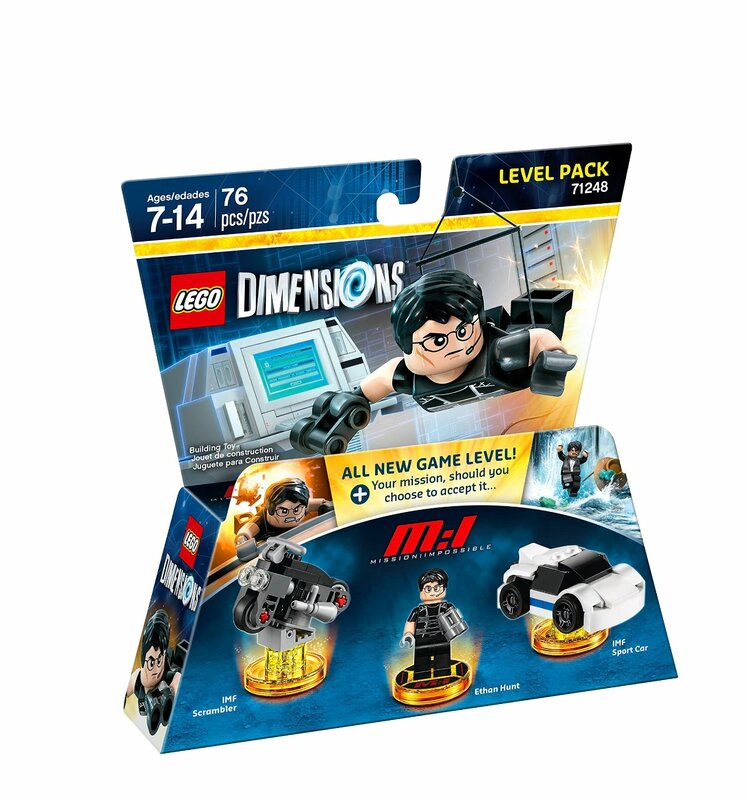 LEGO minifigures included in the wave 6 through 9 expansion packs will come with special, golden Toy Tags which unlock a Battle Arena within the Free Play Adventure World of the corresponding entertainment brand. Each Battle Arena has four different gameplay modes and comes with its own traps, special powers and interactive environments that make every battle arena unique. 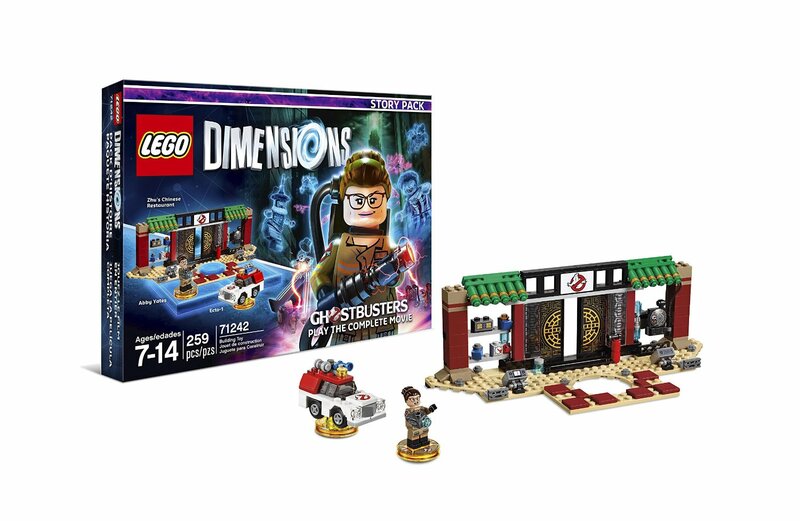 The Ghostbusters Story Pack, based on the upcoming film, will provide a complete movie-based gameplay experience with six puzzle-packed levels and new LEGO Gateway bricks that allow players to build Zhu’s Chinese Restaurant atop the LEGO Toy Pad. 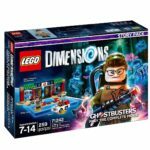 It will also come with a buildable Abby Yates LEGO minifigure with Proton Blaster and 3-in-1 buildable Ecto-1 which can be rebuilt into the Ectozer and The PerfEcto. 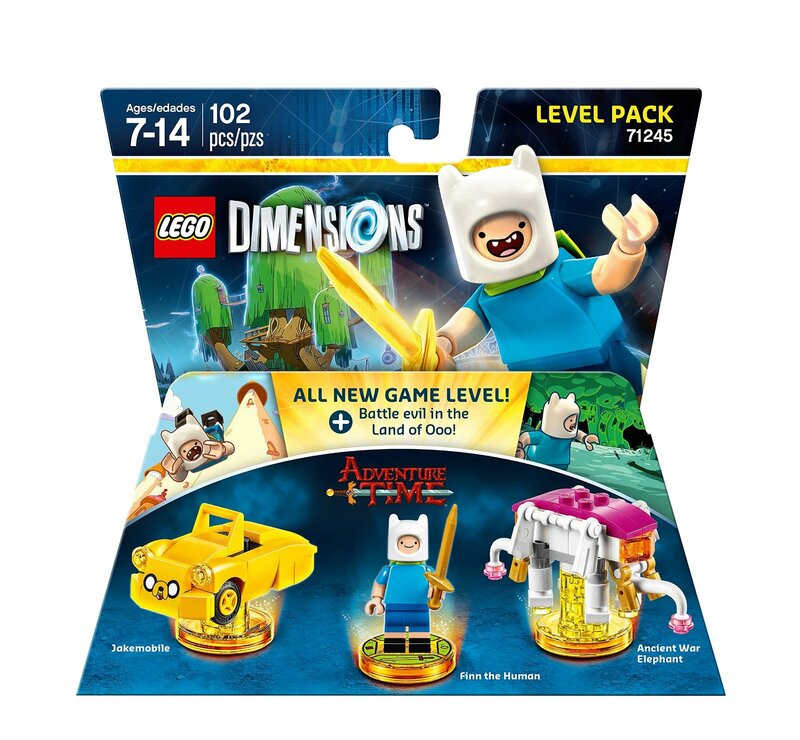 The pack unlocks “Rip,” a new Toy Pad mode allowing players to tear open an alternate universe. 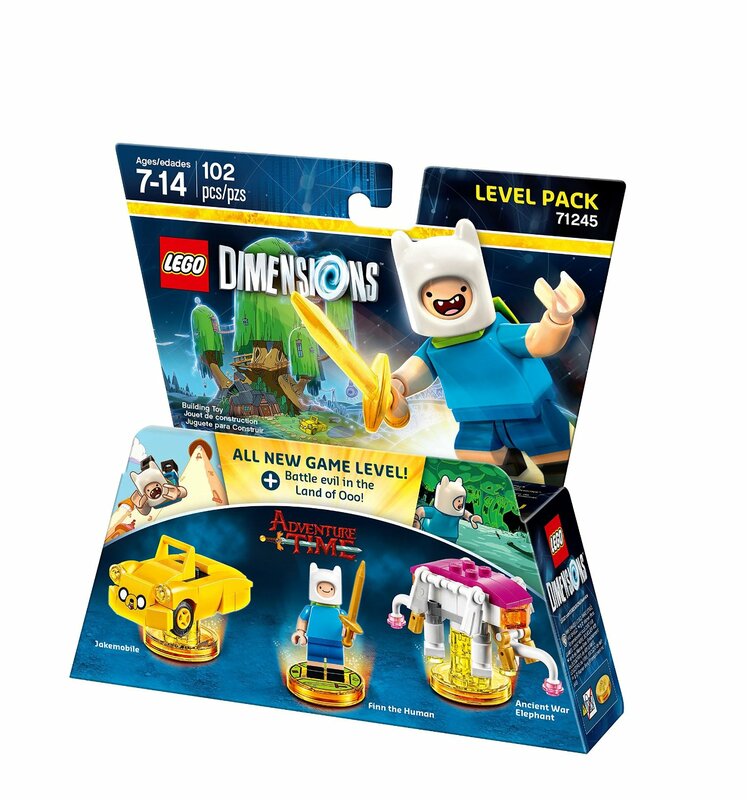 In this mirror world, players have the ability to solve puzzles and affect objects and other items in the primary universe. 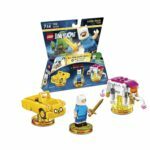 And like all gold-tag minifigures purchased, Abby Yates provides access to a new themed Adventure World with its own unique Battle Arena. 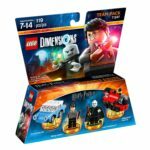 The Ghostbusters Story Pack is just the first of this new exciting pack type, with Fantastic Beasts and Where to Find Them, based on the highly anticipated theatrical release, still to come later this year. 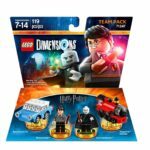 The LEGO DIMENSIONS packs will be the exclusive construction toy offering this holiday for the exciting expansion of J.K. Rowling’s Wizarding World. 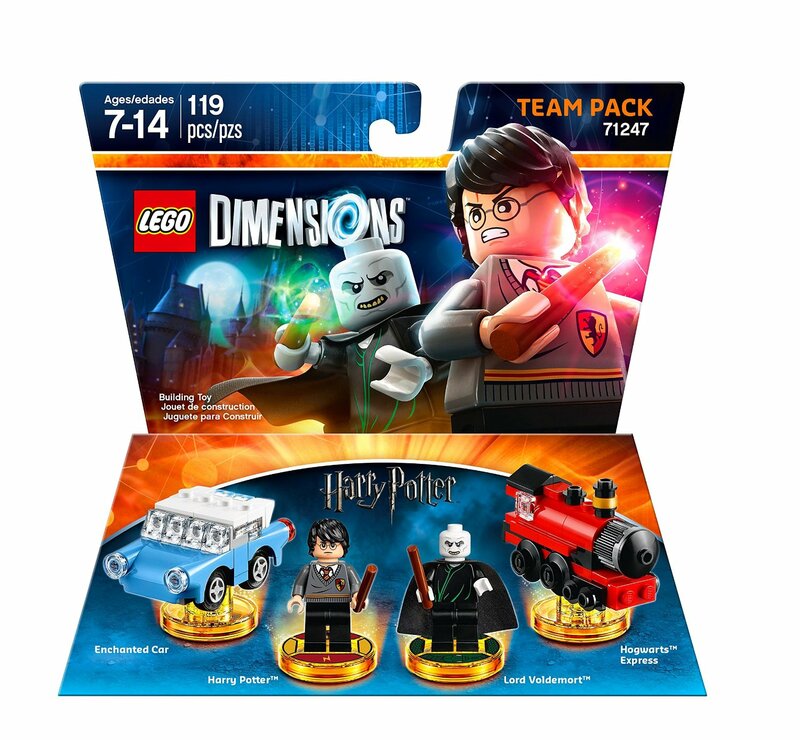 Story Packs also expand the Starter Pack story with deeper gameplay. 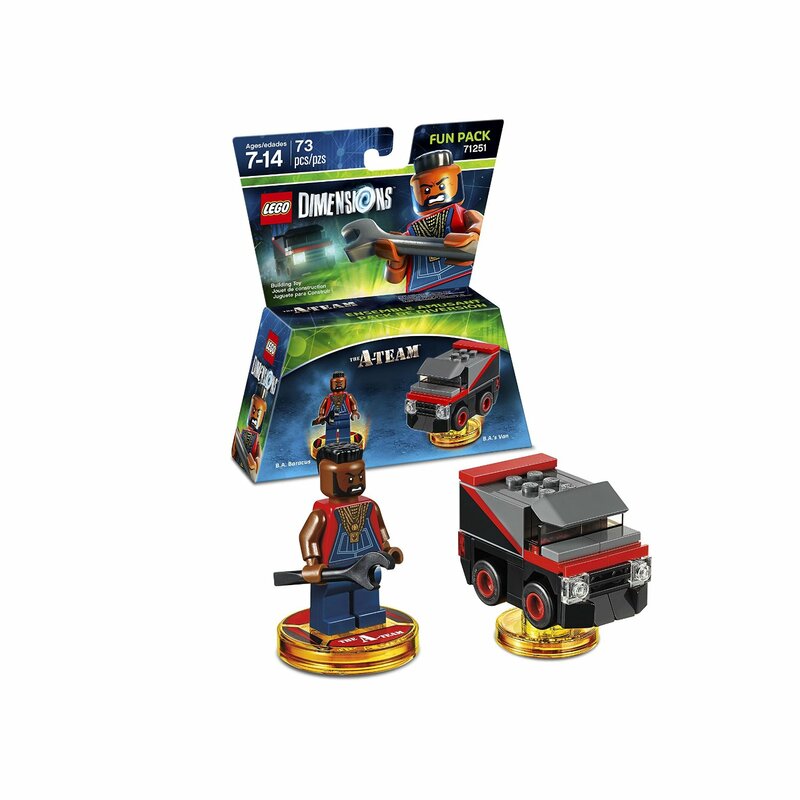 In the game’s storyline, the evil Lord Vortech has hidden portions of his powers around the LEGO Multiverse. As players progress through Story Pack levels, they can unearth and tap into Keystone Runes to use Lord Vortech’s powers against him through all-new Toy Pad modes. 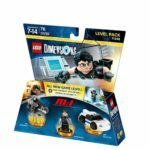 Developed by TT Games and published by Warner Bros. Interactive Entertainment, LEGO DIMENSIONS is now available for PlayStation®4 and PlayStation®3 computer entertainment systems, Xbox One, Xbox 360, and the Wii U™ system. VIDEO: Have You Found The New Easter Egg / Franchises In LEGO Dimensions?